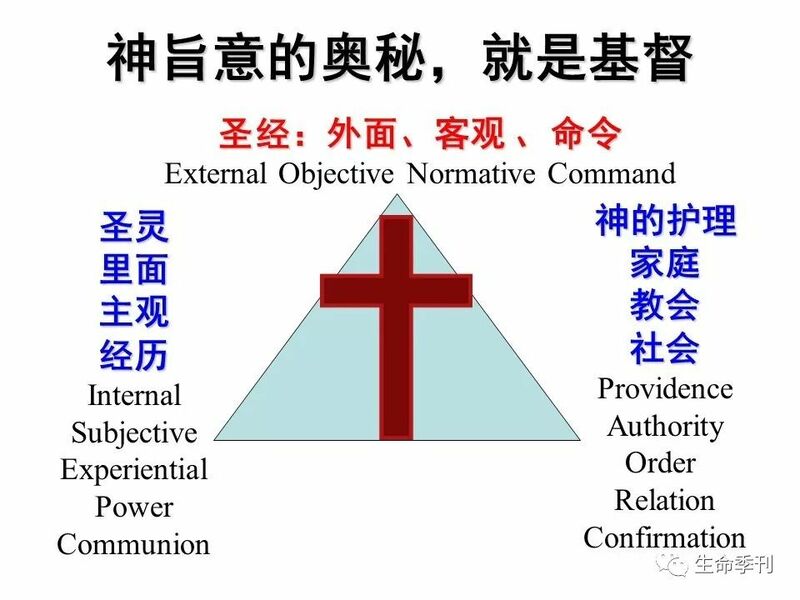 [转]生命成长的必经之苦:律法 - 神学讨论 - 恩典社区 - Powered by Discuz! 2. A. W. Tozer, Paths to Power: Living in the Spirit's Fullness (Camp Hills: Christian Publications), 20, 25. 3. Charles Hodge, Commentary on the Epistle to the Romans (Grand Rapids: Eerdmans, 1965), 239-240. 4. J. C. Ryle, Holiness, (Faverdale North, England: EP Books, 1979), xxii. 5. Douglas Moo, The Epistle to the Romans, The New International Commentary on the New Testament (Grand Rapids: WM. B. Eerdmans, 1996), 447-448. 6. Moo, The Epistle to the Romans, 448. 7. Richard N. Longenecker, New International Greek Testament Commentary, The Epistle to the Romans (Grand Rapids: Eerdmans, 2016), 673. 8. Martin Llyod-Jones, Romans: The Law, Chapter 7:1-8:4 (Carlisle: Banner of Truth, 1974), 111. 9. Walter Marshall, The Gospel Mystery of Sanctification (Grand Rapids: Reformation Heritage, 2010), 72. 10. C. E. B. Cranfield, International Critical Commentary, Romans 1-8, (London: Bloomsbury/T & T Clark International, 2004), 341-342. 11. John Owen, The Mortification of Sin, Works of John Owen, vol. 6 (Carlisle: Banner of Truth, 2009), 15. 12. David Clarkson, The Works of David Clarkson (Carlisle: Banner of Truth, 1988), 3. 13. Ernest F. Kevan, The Grace of Law: An Study in Puritan Theology (Grand Rapids: Soli Deo Gloria, 2003), 87-88. 14. Samuel Bolton, The True Bounds of Christian Freedom (Carlisle: Banner of Truth, 1964), 86. 15. John Owen, Communion with God, Works of John Owen, vol. 2 (Carlisle: Banner of Truth, 2009), 95. 16. Arthur W. Pink, The Christians in Romans 7 (Pensacola: Chapel Library, 2000, http://www.chapellibrary.org/), 7. 17. Arthur W. Pink, The Law and the Saints (Petersburg: Pilgrim Brethren, 1993), 26-37. 18. Samuel Bolton, The True Bounds of Christian Freedom, 72. 19. Zacharias Ursinus, The Commentary on the Heidelberg Catechism (Grand Rapids: Eerdmans, 1954), 472. 20. Kevan, The Grace of Law, 69, 196-197. 21. 王志勇，圣经圣灵与圣徒, II (Albuquerque: RunUP America INC, 2018), 270. 22. John Frame, Systematic Theology, An Introduction to Christian Belief (Phillipsburg: P&R, 2013), 971. 23. Gordon D. Fee and Douglas Stuart, How to Read the Bible for All Its Worth (Grand Rapids: Zondervan, 2003), 167. 24. Derek Thomas, Let's Study Revelation (Carlisle: Banner of Truth, 2003), 160. 25. Bolton, The True Bounds of Christian Freedom, 64. GMT+8, 2019-4-26 03:47 , Processed in 0.083637 second(s), 18 queries .